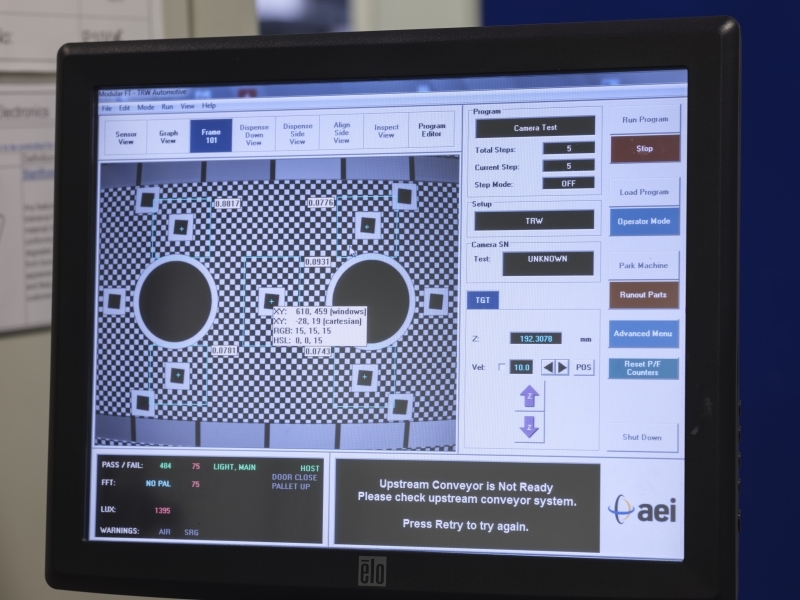 ZF’s Peterlee facility is one of only three locations in the world that produces high-tech camera technology for ZF – with a large portion of production based here. The facility first opened in 1996 and has grown to be one of the largest employers in the North East region. ZF Peterlee has become one of the most advanced manufacturing facilities in the European auto industry – and most productive. 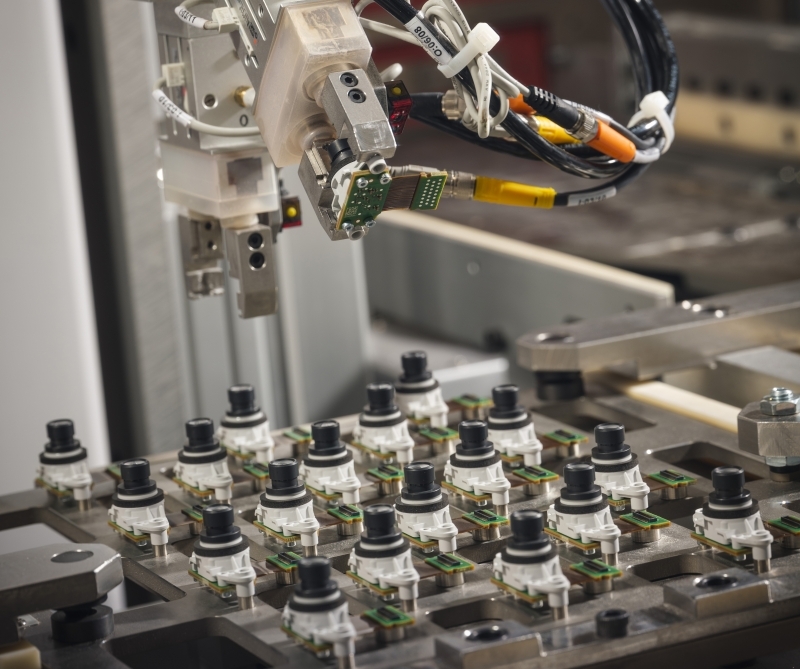 They currently manufacture around 9,000 automotive cameras every day. This will increase to 10,000 in 2019 when ZF introduce the latest state-of-the-art camera – S Cam4. Car companies will use its advanced object recognition capabilities to perform more complex tasks associated with automated driving. 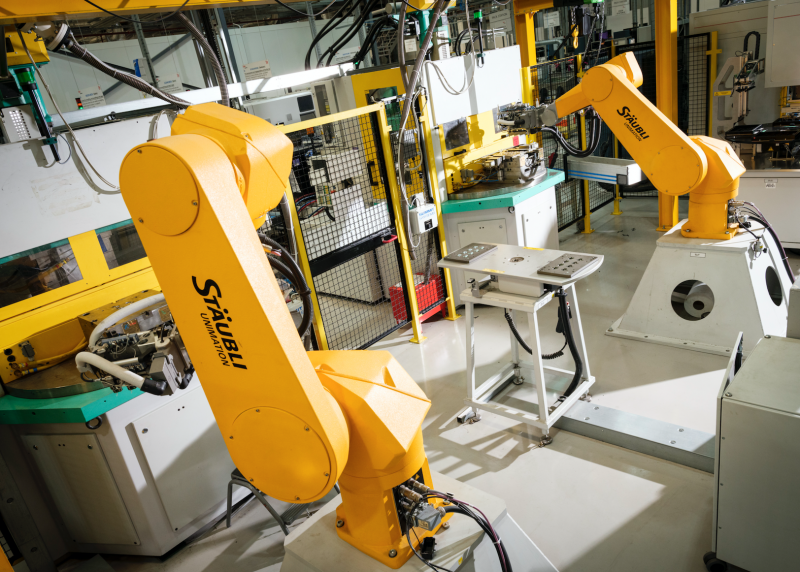 ZF’s Peterlee facility has a long history of manufacturing safety systems for cars and currently produces 15 different product lines to the automotive market. Two of the major products are Airbag Control Units which have been made there since 2005 and state-of-the-art cameras for cars and trucks. ZF has invested £40m (€46m) in the plant over the last few years. 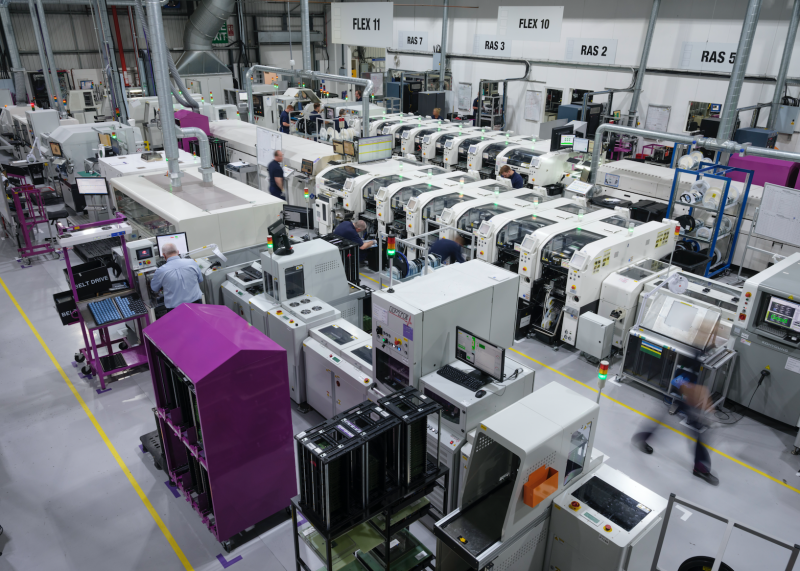 Products from this facility are supplied to many of the world’s biggest and best known automotive brands. 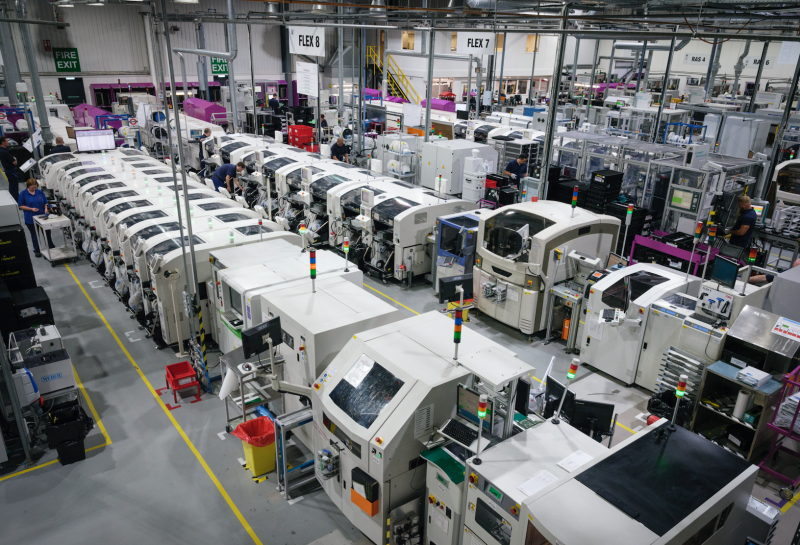 Despite highly automated production, the workforce has increased steadily from 450 in 2011 and is expected to reach 1,000 by end of 2019. ZF is developing the technologies that enable cars to see, think and act. 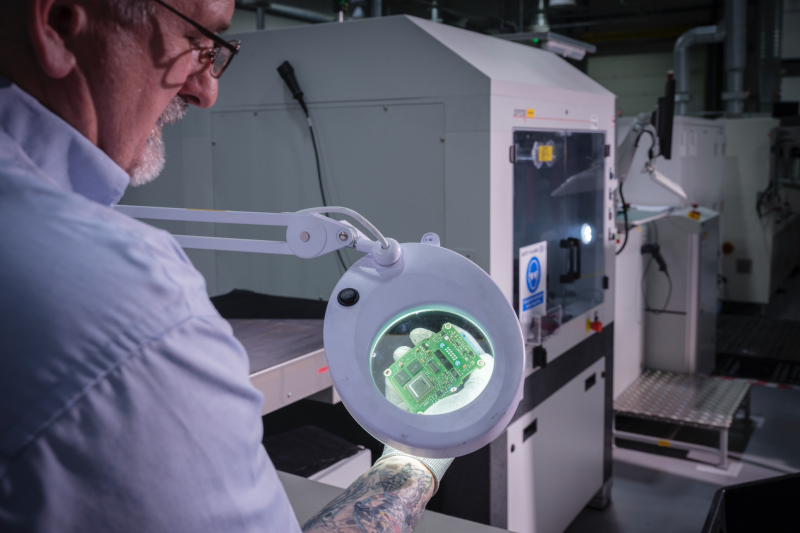 At Peterlee, they make those ‘see’ technologies viable in mass production – and to the highest quality standards anywhere in the world. 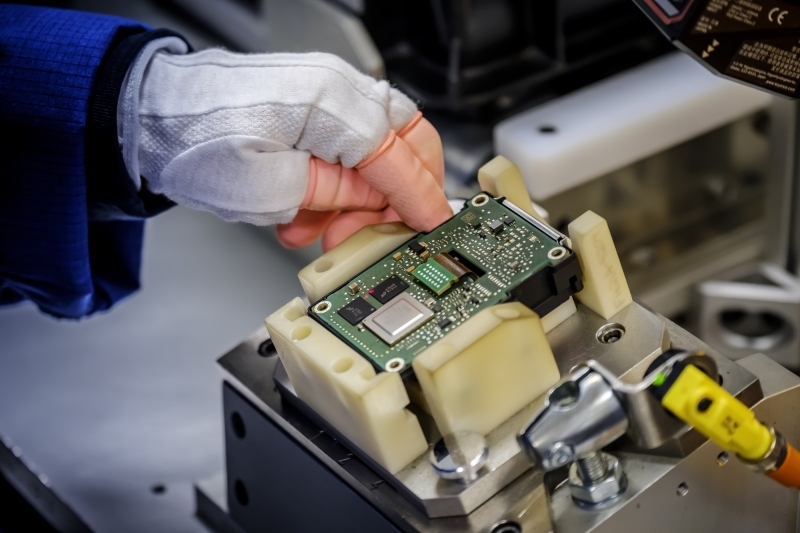 When making safety electronics, quality and productivity must be cutting-edge. The camera technology, made at Peterlee since 2013, is crucial to the support of today’s advanced driver assist systems, such as assisted emergency braking, lane departure detection and pedestrian warning and will support the autonomous driving functions of the future. The technology helps to save lives all over the world. ZF’s re-launched apprentice scheme began in 2015 and attracts the brightest and most capable people in the region, giving them the skills and expertise to drive the business forward. ZF work with the local universities and colleges, offering student placements and apprenticeships. Two of their earliest apprentices have just been taken on as full-time employees. To support that ethos, ZF has committed significant resources into an apprenticeship recruitment programme to ensure they consistently bringing enthusiastic young people into ZF – the next generation of talent who share the company’s ambition for long-term growth. 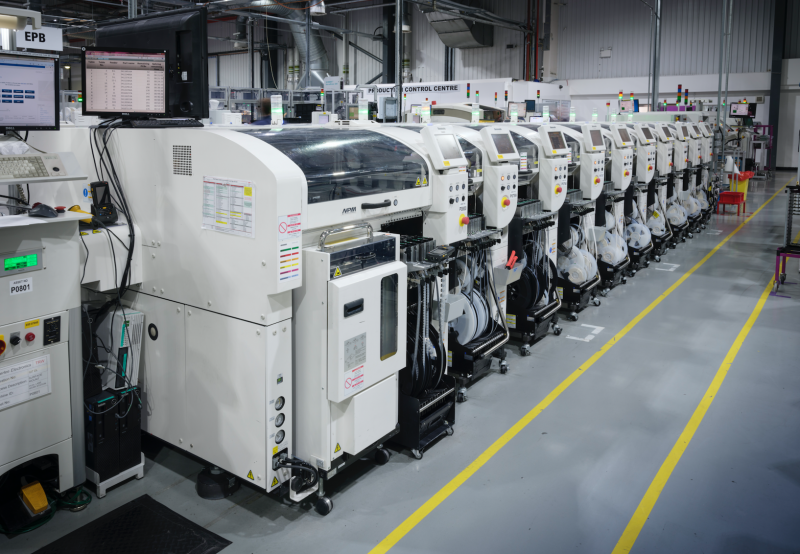 Due to the delicate and important safety functions housed in these units, employees wear special clothing and anti-static shoes and gloves to protect the components during the process. 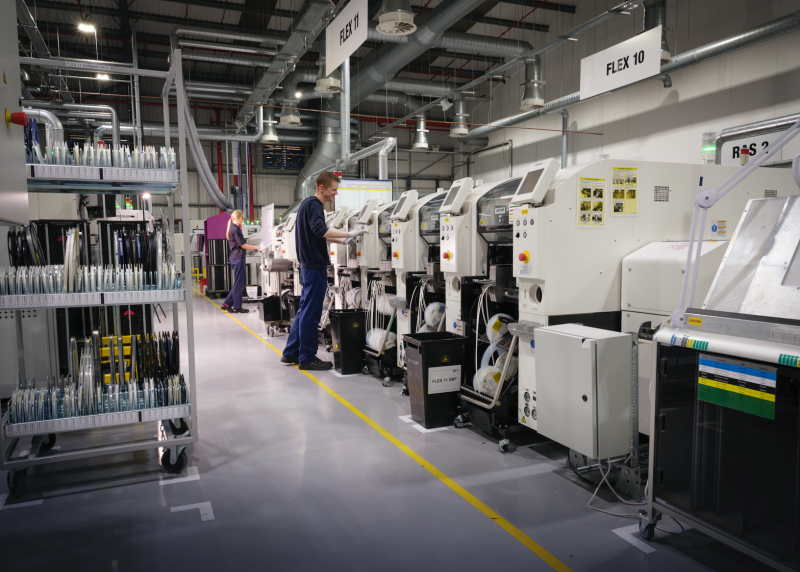 The people at ZF Peterlee, taking care of business on the shop floor, are among the most highly trained in the industry. They not only operate the systems and equipment but develop programmes to improve performance. Manufacturing a camera for a car is not like making a camera for a smartphone. Automated vehicles require highly automated production processes to achieve greater levels of quality, durability and reliability. 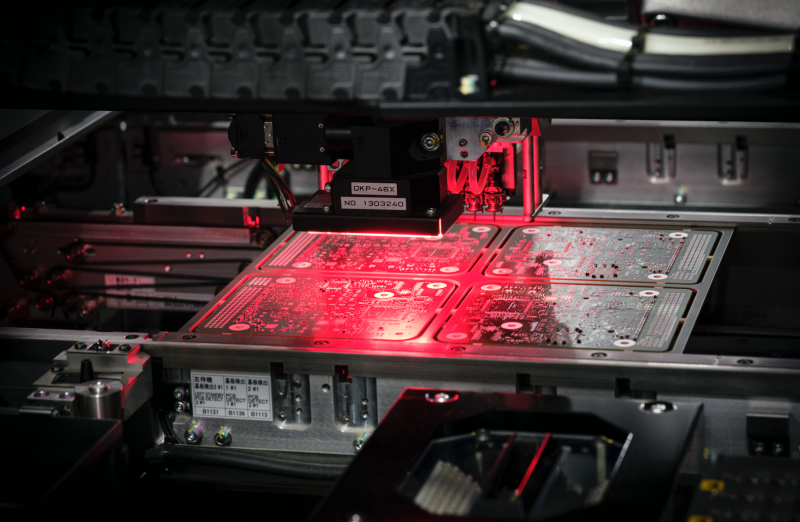 The 3D camera at the end of the PCB line, known as AOI (Automated Optical Inspection), checks that all components are placed as expected on the PCB with exceptional accuracy, using programs developed by the local engineering team in Peterlee. Each camera is calibrated and tested before leaving the factory. Each unit must pass 523 individual test processes before it can be released. The pass rate is 98-99%! 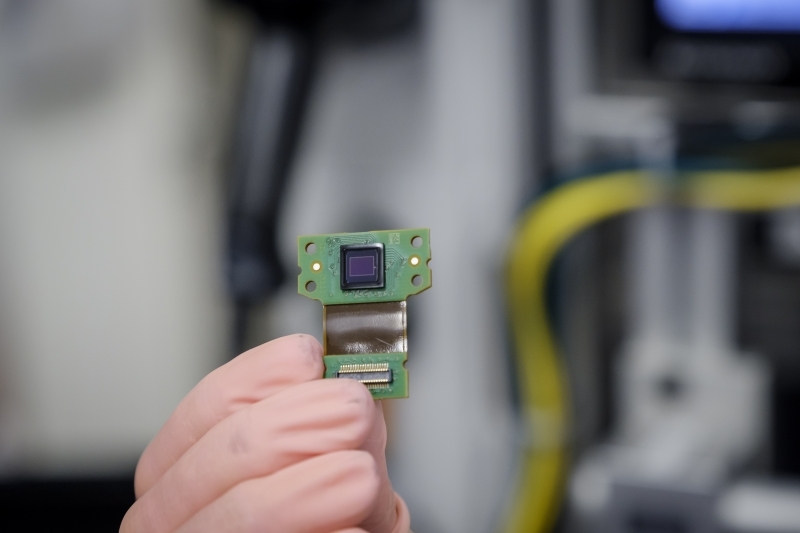 These are not like ordinary digital cameras: they must meet industry standards for functional safety, work for many more years and operate in far tougher environments. 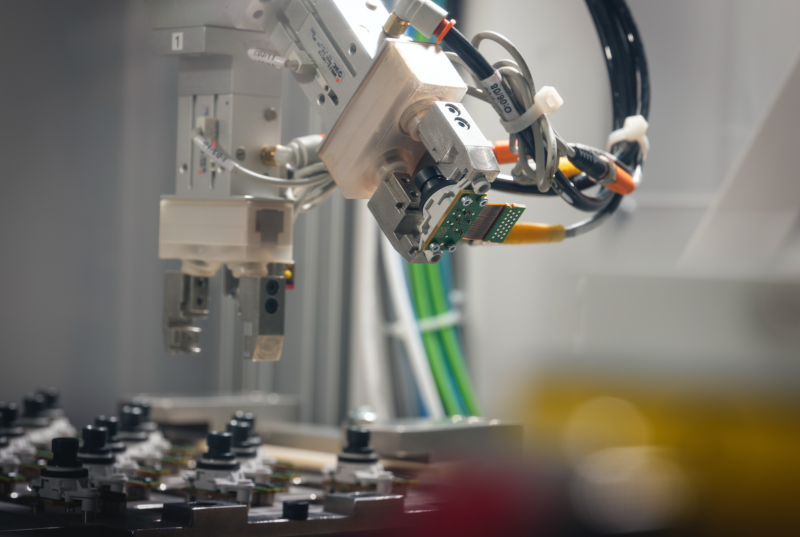 Working in a cutting-edge technological environment, apprentices can develop world-class maintenance and engineering skills within ZF’s Global Electronics Division.